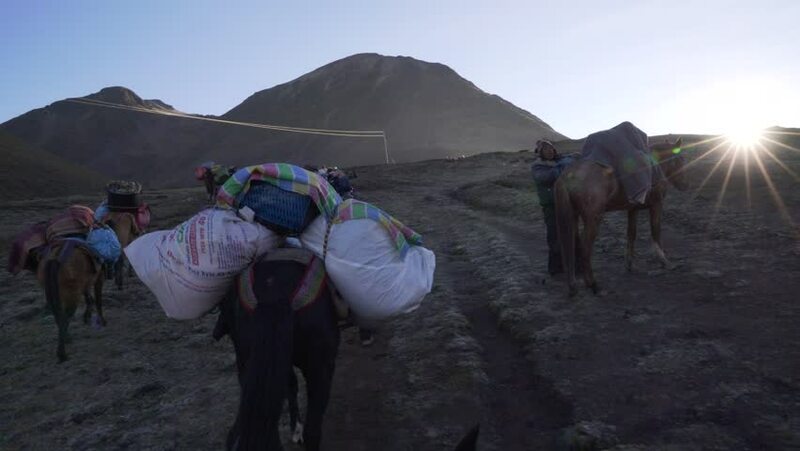 4k00:26Trekking with horses in the Andes mountains to the Snow Star Festival (Quyllurit'i). Peru. 4800 m altitude. JUNE 2017. 4k00:16Pushkar, India-Circa November, 2015:Camel and camel trader an early morning during Camel Fair in Pushkar. Camel Fair is a yearly event in pushkar. hd00:15CAMP PENDLETON CALIFORNIA, JUNE 2013, US Marine sniper training. Sniper aim target and shoot.